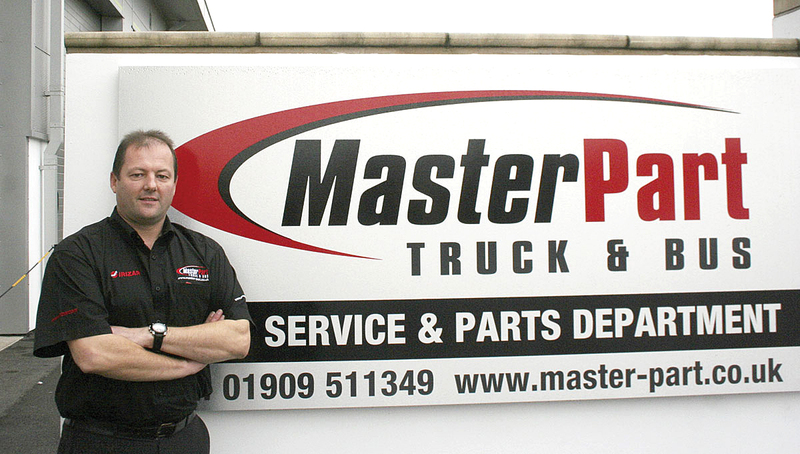 It would be an understatement to say Worksop based parts and consumables supplier, MasterPart Truck and Bus, has become an even busier company over the past few years. Arriving there early, I found General Manager, Jon Hale, on the phone deftly marshalling his business and PSV Parts Specialist, Steve Clarke, equally busy. I had originally visited them in the latter part of 2011, when the staff were just as full of activity and very engaged in their work. 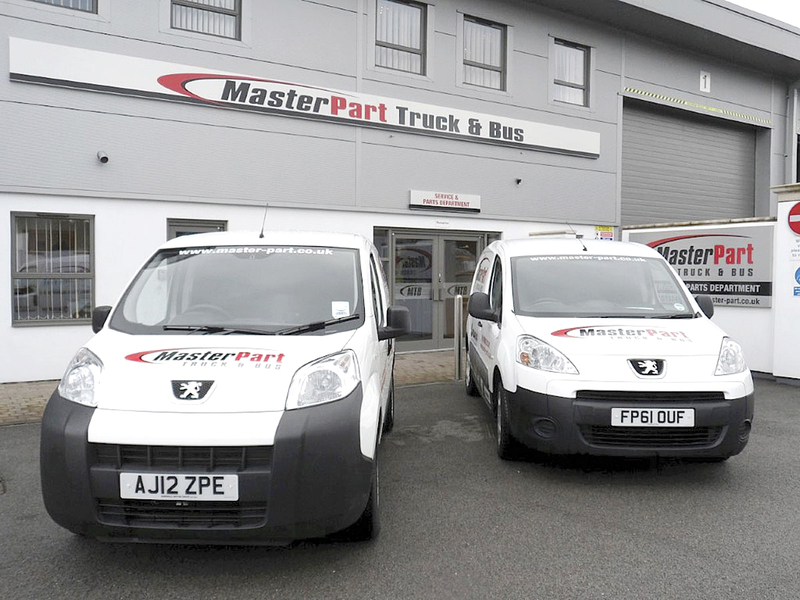 Last month B&CB made a second trip to the site MasterPart shares with Irizar UK and Johnson Bros Tours on the Dukeries Industrial Estate to see how the business has grown over the last two years. 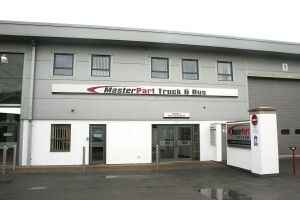 Partly behind this success is the growth of Irizar UK, to which MasterPart is the Appointed Parts Distributor. The dealer has recently signed its largest ever order, which comprised of six i6s for Clarkes of London and it is also approaching its milestone 100th vehicle sale. As more of the integral Irizars are sold, the potential market for their parts increases in size, effectively creating more customers for the components supplier. This is especially the case as some of the vehicles Irizar UK sold in the early days of the business are now on their way to coming out of warranty. It has not all been on the back of Irizar UK though, as Jon says a lot of his business, just over 50% of it, comes from his All Makes package, which covers components for vehicles other than Irizars. 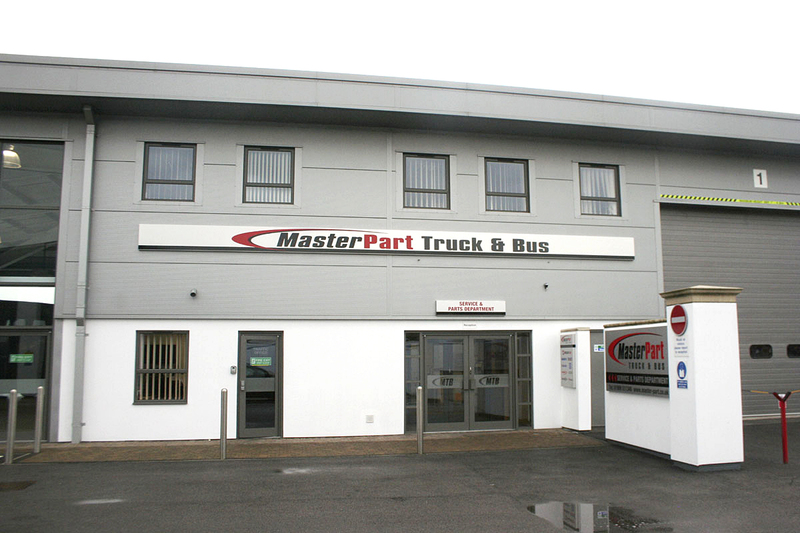 MasterPart has found custom from operators across Britain and Northern Ireland, as well as globally, with customers from as far away as New Zealand, the US, Malta, Cyprus and France. On the morning of my visit, it had just sent a shipment off to Iceland. The company has never advertised internationally, the overseas business has always approached the company. These international customers are what he calls hereditary, meaning they have continued to be clients of Jon’s despite moving outside the UK. It is also because the company has ‘the tools to do the job’, according to Jon. When it comes to selling parts, MasterPart is well prepared. The company covers everything including braking, steering, suspension, chassis components, transmissions, filtration, engine, electrical, lubricants and consumables. Since starting up, the business has doubled its range of what Jon describes as OE pedigree products from ‘world leading brands’. It includes such names as Wabco, Knorr Bremse, Hispacold, Mann filters and Masats doors. It has recently expanded into supplying Irizar glass and works with the industry’s major glass distributors who can offer fitting services if required. A next day delivery service for these products is available as long as the order comes in before 18.00, with the company using UPS and TNT to distribute them. To help achieve these turnaround times it keeps its shelves well stocked with daily deliveries. An online tracking facility is available for customers, showing exactly where their order is in the country. This is handy for helping plan work loads, according to Jon. Orders from customers based in the neighbouring counties of Yorkshire, Derbyshire and some parts of Lincolnshire, as well as its home region of Nottinghamshire, can all benefit from same day deliveries made by the company’s own staff. Jon said the deliveries are ‘very widely spread’, although it does do ‘a fair bit in Yorkshire’. 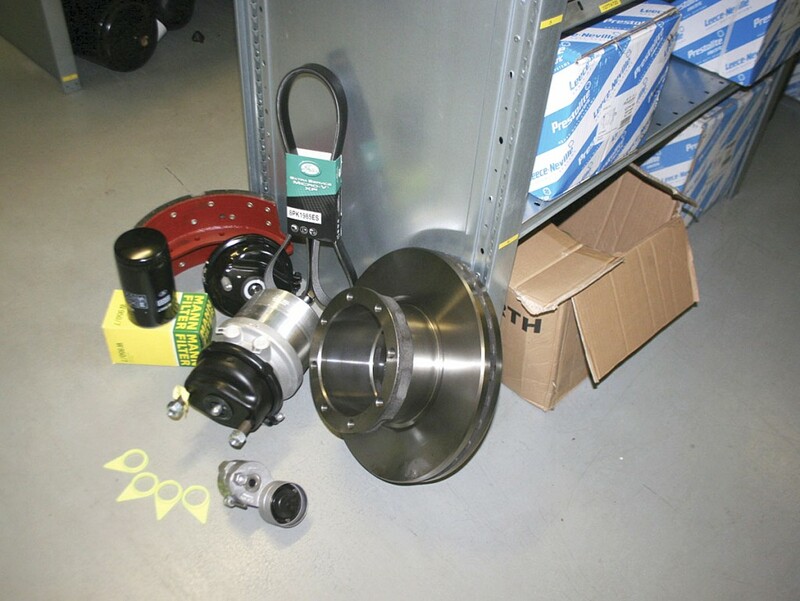 One of the mainstays of MasterPart’s business is braking and suspension products. 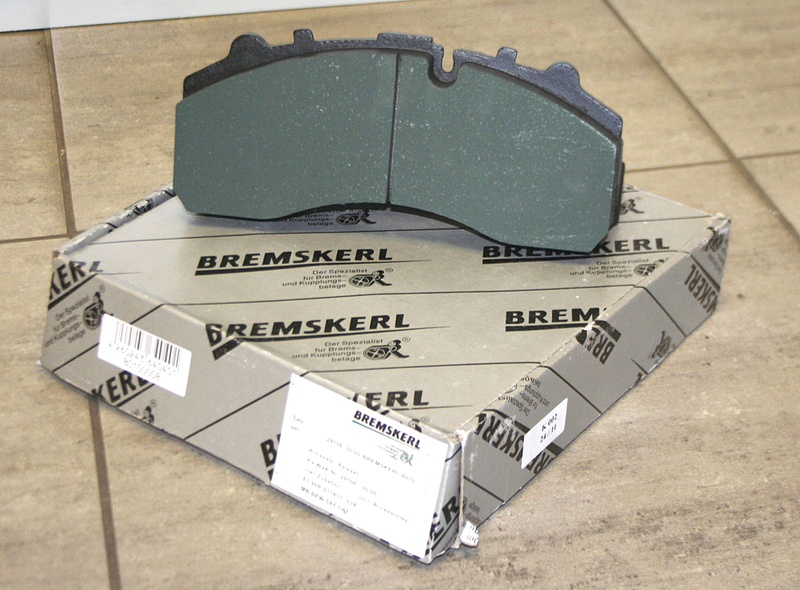 In fact, one of the latest items it has added to its range is a new friction material for brake pads. Produced by Bremskerl, it was trialled on Johnson Bros’ fleet before being sold. Developed specifically for buses and coaches, Jon claims it lasts longer than others on the market, which effectively saves on costs. There is a lot of interest in it, and it is proving to be one of Jon’s best sellers. MasterPart and Johnson Bros often work together, trialling products before they are sold. This is one of the advantages of being based on the same site as an operator, according to Jon. Another benefit is that he can draw on the experience of the company’s workshop staff for advice. It is also a good customer for the parts supplier, but it does not get treated differently for being based in the same building. Jon said he endeavours to give all his clients a high quality of service.